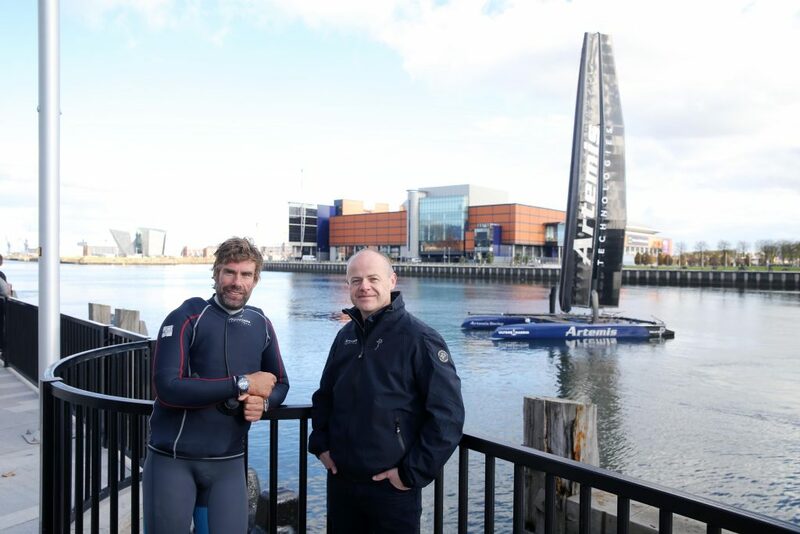 A Belfast-based bid led by Artemis Technologies has received funding from a major research and innovation funding programme that could see tens of millions of pounds pumped into its plans to decarbonise maritime transportation. The project which was launched in Belfast last October could return commercial shipbuilding to the city. It is the only bid from Northern Ireland to be selected for the next stage of the UK Research and Innovation’s Strength in Places Fund. It has received early-stage funding to produce a full-stage bid. Following a competitive process, successful projects will be awarded between £10m and £50m in 2020. The consortium behind the bid aims to fast-track the prototyping of a new class of vessels and sub-systems, including a wind/electric hybrid, named the Autonomous Sailing Vessel (ASV). 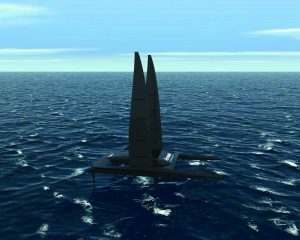 The ASV will be a zero-emissions 45m-long, ocean-going, high-performance, commercial, carbon composite wind/electric catamaran that will offer unlimited range. The bid, named ‘Decarbonisation of Maritime Transportation – a Return to Commercial Sailing’, is one of 24 ambitious projects to receive early-stage funding to develop full-stage proposals. The 24 projects span the UK, with all nations and regions of the UK represented.